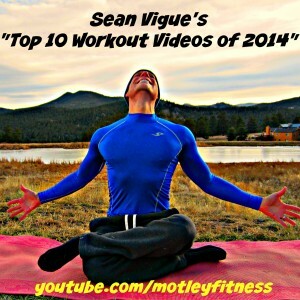 Comments Dec 11, 2014 | Sean Vigue's Top 10 Workout Videos of 2014! What a year it’s been! Thanks, my friends, for all your support and enthusiasm this year as Sean Vigue Fitness has grown to levels I never expected. It’s only getting better. 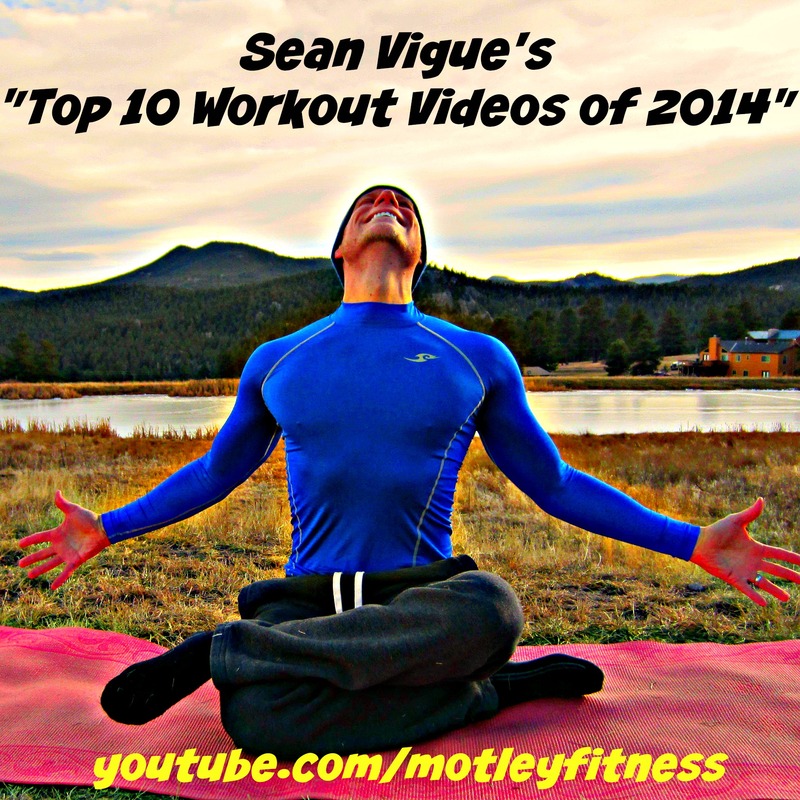 Well, the voters are in and here are the “Top Ten Workout Videos of 2014!” from your’s truly, Sean Vigue. These were taken from my official YouTube channel. Did you see the 2013 winners? 10. 33 Min ‘Death by Plank’ Ab and Core Workout – Never has death been so sweet. 9. 27 Min Power Yoga for Athletes – the perfect intro to my new bestselling book! 8. 44 Killer Bodyweight Exercises – This one was just too damn fun to film on a beautiful Florida afternoon! 7. 30 Min Power Yoga Workout for YouTube giant HASfit – I’m the official Yoga & Pilates guy for HASfit and am very proud of this video. 6. The 27 Min Killer Core Workout Video – I pride myself on creating core workouts like none other – this is one of those. 5. Energizing Morning Yoga Class – What to do when it rains? Film this relaxing routine in my garage. See me getting out of bed too. 4. CRAZY 70 Min Power Yoga, Pilates Abs Weight Loss Workout – My longest and most thorough workout video EVER? You be the judge. 3. My BEST Workout Ever (Farewell to Florida) – This was a very difficult video to film as I said goodbye to Florida and all it’s amazing people after teaching and filming there for almost 10 years. Keep an eye out for my dad. And there it is. Of course, all the videos from 2014 are winners and it was VERY hard to narrow them down. They’re all getting a can of Turtle Wax and a trip to their local mall on us. Honorable mention – The BEST DAMN Core Workout of 2014! – 55 of only the BEST Bodyweight exercises that kept us strong and powerful in 2014.